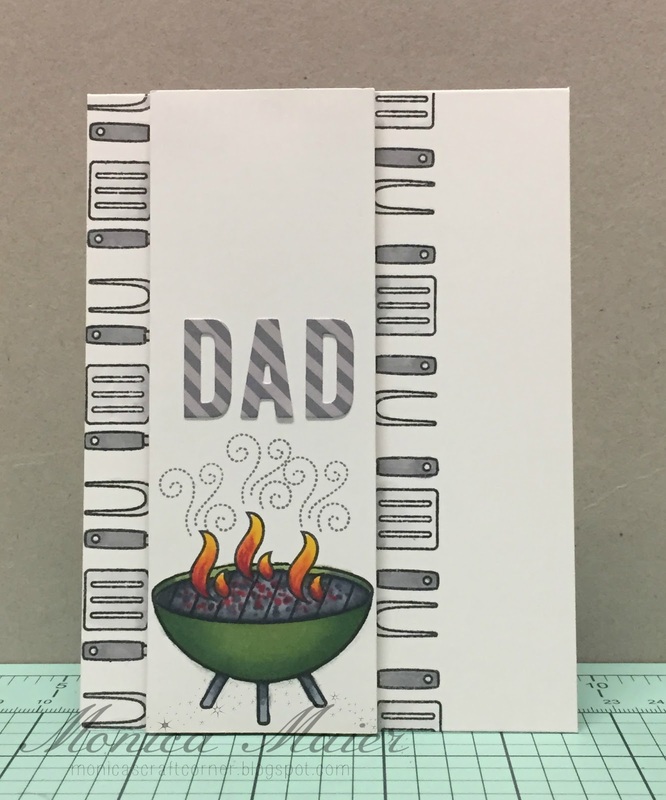 Today will be a quick post to share the cards I made for my dad and father-in-law. I used Lawn Fawn because I love them so! They have some awesome images to color ( I love to color) and I love the puns. I stamped and color the grill with copics on a scrap panel. Took the utensils from the same set to add a border to peek out from under the panel. Die cut the word dad and adhered it to the panel before popping the panel on the card using foam tabs. 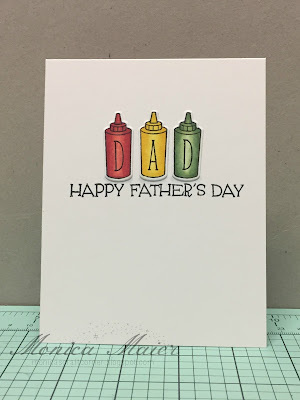 I stamped and colored the condiment bottles with copics then stamped the letters D and A. Used the coordinating dies to cut them out. Stamped the sentiment and adhered the die cuts above it. For the inside I stamped the sentiment and image then colored in the image. Happy Father's Day to all the dads out there!!! These are awesome! I love how you've used the simple images in a creative way! So glad you joined us at Muse this week! hello Monica! 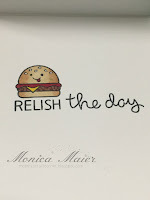 super cute CAS cards, luv the images and sentiments! I am so glad you joined us for the Simon Says Stamp Wednesday Challenge!